The membrane has some short-term resistance to chlorine (hypochlorite). Continuous exposure, however, can damage the membrane and should be avoided. 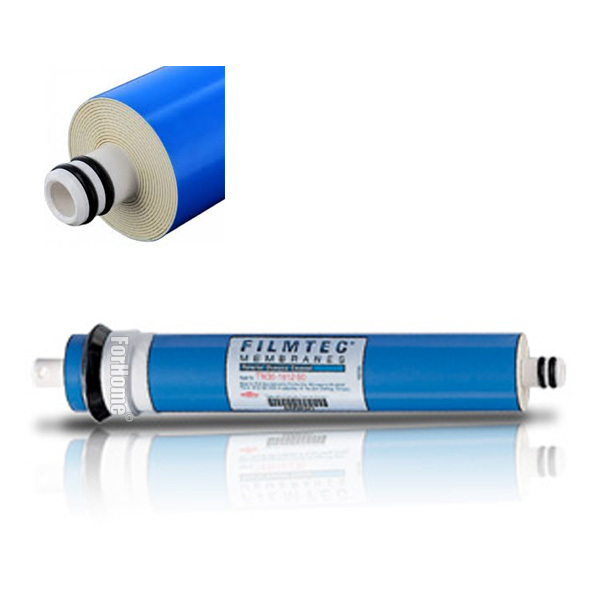 It is advisable to change the membranes of the reverse osmosis plant every 2/3 years max. Replacement is simple and fast without the use of special tools.